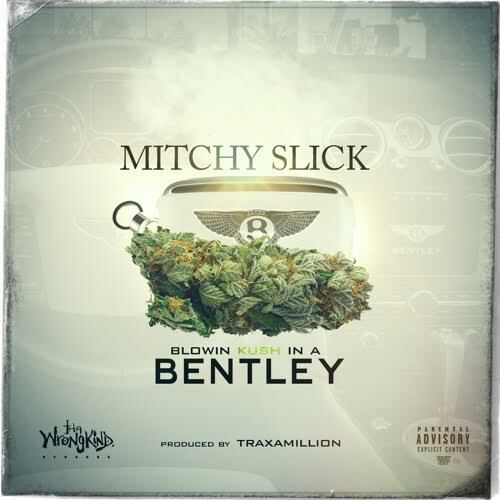 New track from Mitchy Slick with the Traxamillion produced, smoked induced, “Blowin Kush In A Bentley”. This entry was posted in Hip Hop and tagged Mitchy Slick, Traxamillion. Bookmark the permalink.